Aaron and I have started to make some decisions on our upcoming wedding. 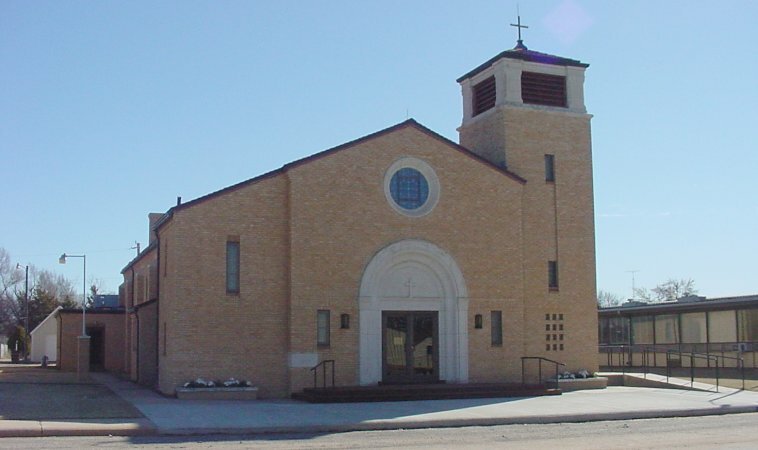 So far we have decided that we will be getting married on September 25, 2010 in St. Boniface Catholic Church in Sharon, KS. The reception will be held in Medicine Lodge, KS at The Heritage Center. We have also decided on the colors we will be using: black, white and blue. I found my gown at a little bridal store in Downs Kansas, actually the same store Megan (Aaron’s sister) and Holly (my sister) found their wedding gowns. I did have a bit of a blunder in my wedding dress shopping. I decided on one dress, bought it and took it home, but about three days after I did this I was such a mess, I had the worst case of buyer’s remorse ever! I knew this dress was not “the dress”. But not to worry the wonderful and sweet woman at the store let me come back in an choose a different dress. My mom had went with me the first time and taken pictures of me in some of the gowns. Once I saw the pictures I knew for sure which dress I wanted. I went back to the store tried it on and ordered it. My wedding gown should be in sometime this month. I cannot wait to see it. I would post a picture, but I am trying to keep Aaron from seeing the dress. I don’t know if I will be successful in this attempt to keep it a secret from Aaron, but I am going to try for now. 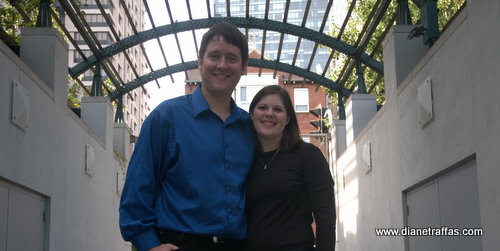 We recently receive the final versions of our engagement pictures, they are wonderful. We are so excited to be getting married. Aaron and I have also decided on who will be in our wedding party.